HTC has launched the 5.9” One Max, its latest and biggest smartphone, in the UAE along with a mini phone like device and a tracker as it plans to take on the mighty Samsung Note3. 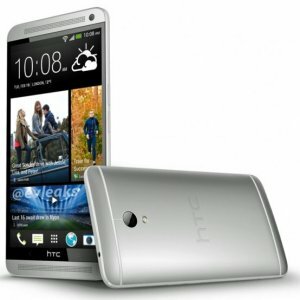 The new phablet comes with several improvements: The latest version of Sense – 5.5;a finger print reader that can keep track of multiple fingers simultaneously; an improved battery at 3,300 mAh; and an improvised Blinkfeed – a hallmark of the HTC One series. 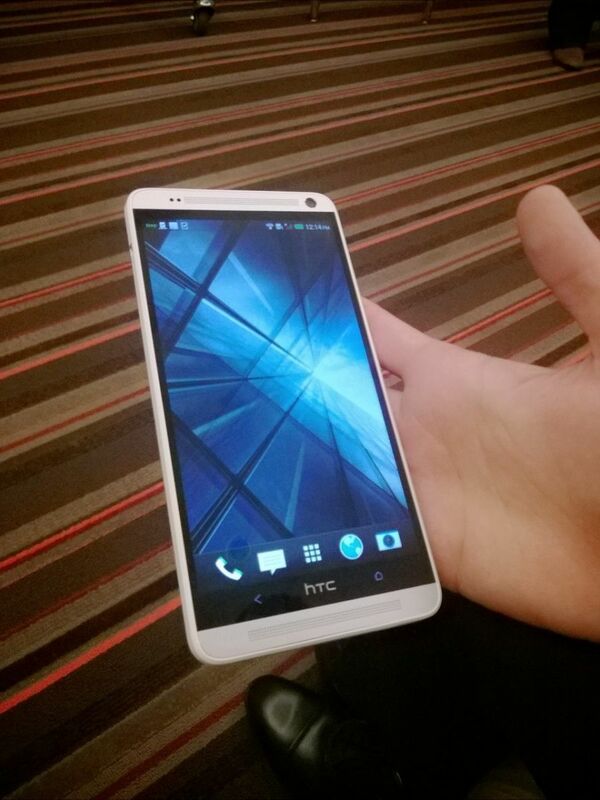 However what is surprising is HTC’s decision to power it with yesterday’s configuration. The One Max is powered by Qualcomm Snapdragon 600, 1.7GHz quad-core processor and 2GB RAM. Compare this with the Samsung Note 3 and the LG G2 that has moved on to Snapdragon 800. Also missing is the Beats Audio but HTC says it has mastered the art of creating good quality sound output which indeed is evident in the One Max.